. Supercharged with 97 Immune Factors and 87 Growth Factors.
. Contains all the essential amino acids and fatty acids.
. 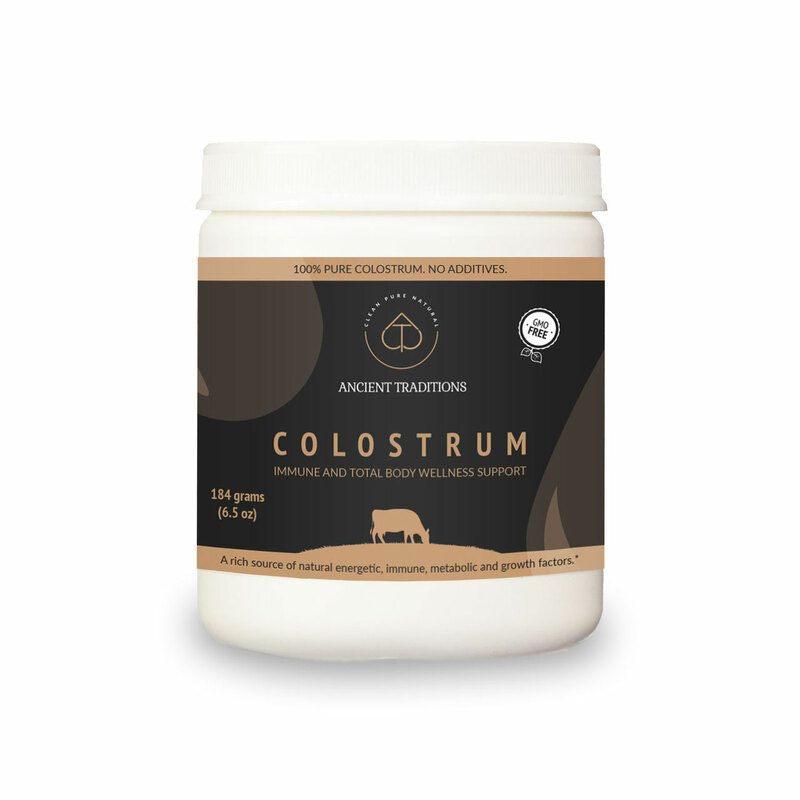 Third-party verified to be true 6-hour bovine colostrum by Dr. Don Lein, Professor Emeritus Cornell University and certified by independent labs.
. Free of synthetic hormones, pesticides, antibiotics, gluten and GMOs.
. Never de-fatted. 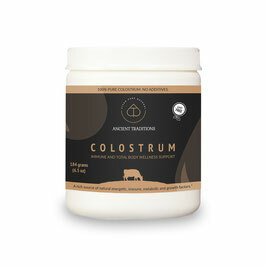 Research shows that almost 30% of the IGF-1 in colostrum is found in fat.
. Cold-processed at under 115 Degrees Fahrenheit to maintain its bioactive properties and nutrients.